We are excited to announce the expansion of RelyLocal into more than 900 additional communities in all 50 states. This will will help to create more than 3,000 new jobs in America! From our local partners (who own their own business), to their local staff of marketing, business development, and community outreach specialists – we all have the same goal: to rebuild the U.S. economy from the ground up! If you have a real passion for your community and are interested in making a big change in your life to make a living out of helping others – we want to hear from you. 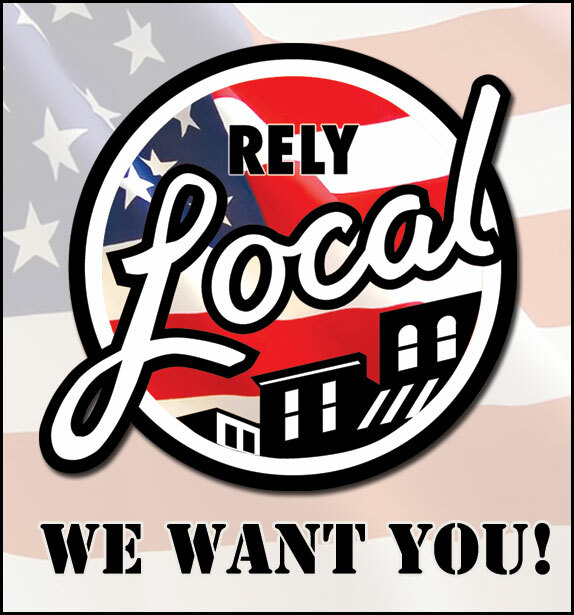 Learn more about what it takes to launch a RelyLocal campaign. We are here to help you and your community succeed! Sounds like a great effort!